Analysts Lost in the Cavities of their Own Minds? While all the fundamental gold analysts are blaming Yellen for saying she will raise rates because the economy is doing better so gold is falling out of bed, meanwhile, the stock market has been moving higher despite the rate hike expectations. St. Louis Federal Reserve President James Bullard said global markets appear to be “well-prepared” for a summer interest rate hike from the Fed. 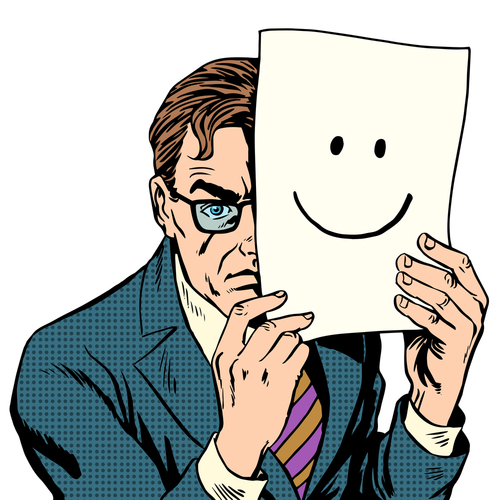 So it seems the fundamental analysts just do not know what to do any more. The days of gold rising because of inflation and stocks down because of higher rates seems to be upside down. Could it possibly be the flip in fundamental sentiment is starting to unfold as I documented in the Greatest Bull Market in History? Stocks use to rally with rising rates during the 1920s and the sentiment was that as long as rates were rising, that meant the economy was doing well and corporate profits would rise. The sales pitch for the goldbugs was gold rallies with inflation, which of course when you are on a gold standard as in the 1920s, gold declines with inflation. 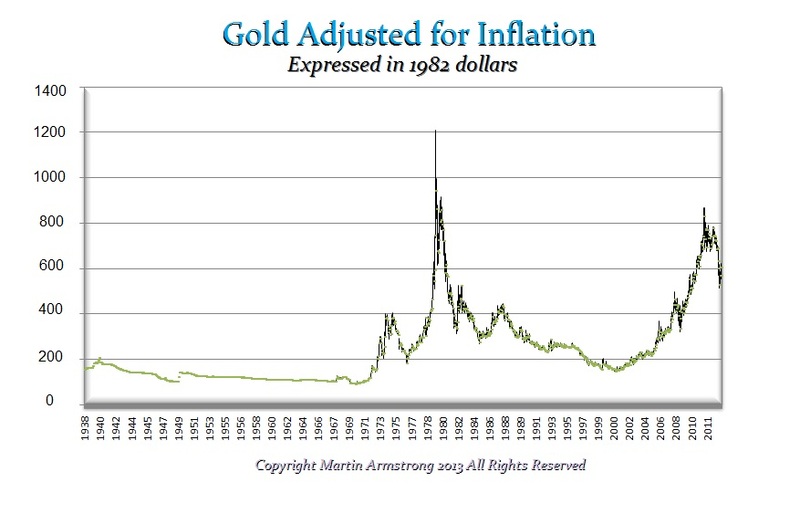 But then again, gold adjusted for inflation has not yet exceeded the 1980 high in real terms. This simply seems like the bulk of these people claiming to be fundamental analysts are simply lost in the cavities within their own mind. They are becoming so clueless as the markets prove them wrong at every turn. These talking heads who dominate the airwaves no longer know what they are saying for they have completely lost control of the fundamentals. Well, this is just when you have to say: Hello technicals!